Whether you're accessorizing your motorcycle for a more customized look, rebuilding your motorcycle, or just need the basics, our trained Parts & Accessories professionals will help you get whatever it is you need - in stock or special order items. Our Parts Department is Ready to Help You! We offer a large selection of Parts & Accessories (P&A) for all later model Harley-Davidson® motorcycles. Our showroom features the latest in custom accessories from Harley-Davidson®. If we don't have it in stock, we can find it for you. 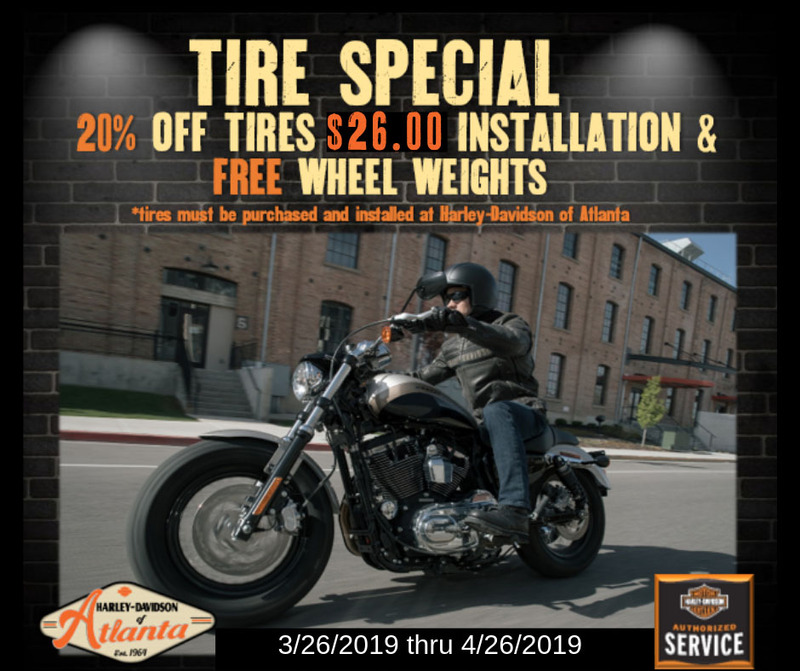 We can also assist you with customizing your Harley-Davidson® so you get the most satisfying results with a plan for how you want it to look. We customize motorcycles all the time, so let us help you design yours! Stop by and enjoy friendly service for all of your P&A needs. If you would like to place an order online, please fill out our Part Request form on this page or call us at .